Fordham, Bronx, NY (December 10, 2018) – Police are currently investigating the nature of a fatal pedestrian accident that was reported to have taken place after a heated argument on Monday night, December 10. The victim, who has been identified as 19-year-old Angel Reyes-Gonzalez, died after entering the street and being struck by a passing ambulette. The tragic accident was stated to have occurred at the intersection of Bainbridge Avenue and East 194th Street in the Fordham section of the Bronx. At this time, police are focused on whether or not Reyes-Gonzalez had run into the street following the argument, or if he had been pushed into traffic during the confrontation. The victim suffered severe head trauma due to the impact of the collision and was immediately rushed to Saint Barnabas Hospital for treatment. Unfortunately, Reyes-Gonzalez was pronounced dead shortly after arriving at the hospital. The investigation into this incident is ongoing at this time. Before moving on, we would like to take a moment to extend our deepest condolences and most heartfelt thoughts and prayers to the loved ones of Angel Reyes-Gonzalez. 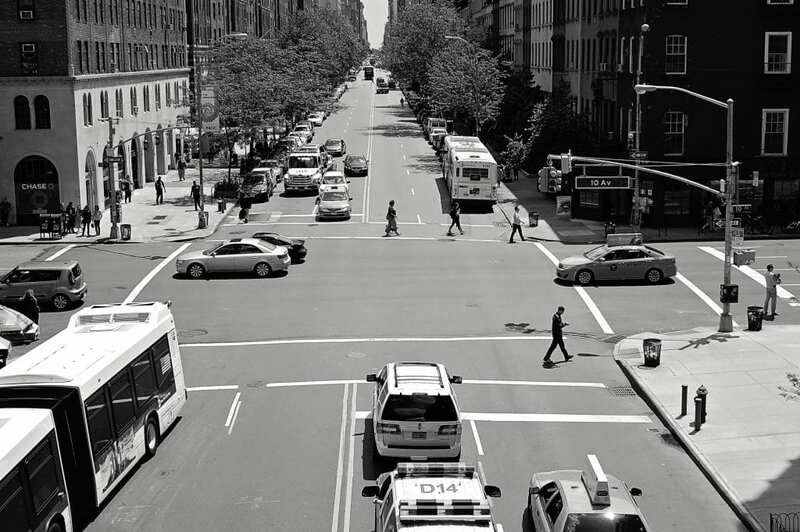 A wrongful death due to an incident such as a pedestrian accident in New York will generally leave the surviving family with numerous questions, particularly when other people and circumstances are involved. Making the choice to acquire qualified representation to assist you during such a tragic time of need can be a difficult but necessary step to take. At Hach & Rose, we are passionate about helping those who have been affected by the inattention of another party or other entity. Our experienced New York accident attorneys are devoted to easing the turbulent process that often follows the sudden loss of a family member. If you have lost a loved one in a pedestrian accident or other kind of crash due to the negligence or criminal behavior of another party, please don’t hesitate to call212-779-0057 today.